We put in specialty windows for this lovely Mt Angel home! 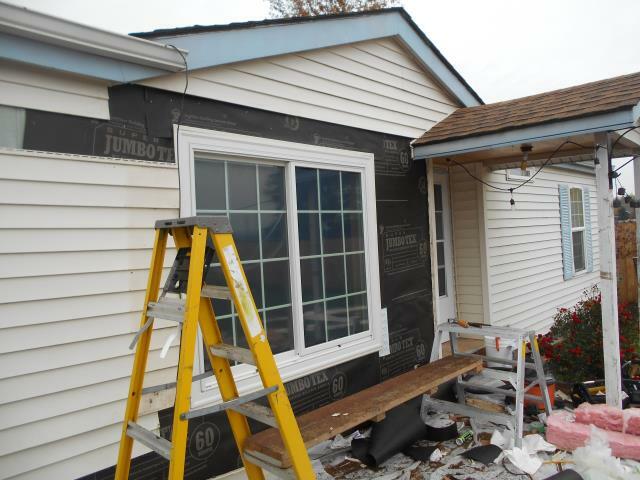 We replaced 1 window for this home in Mt Angel! 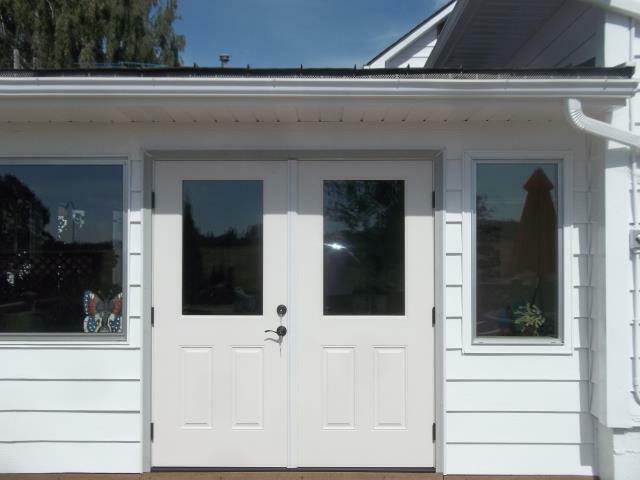 We replaced 1 customized window for this home!